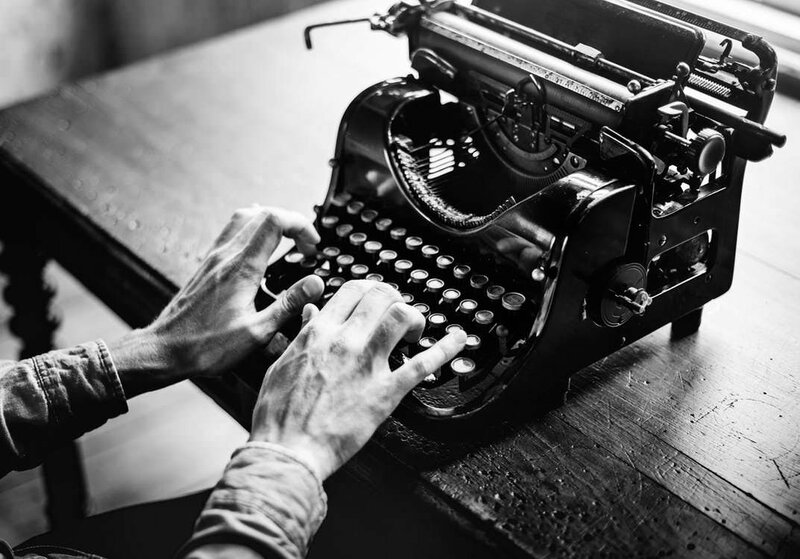 Written by Andrew M - EOS Atlanta. Why Registering an EOS Public Key is Important. This is blockchain and crypto 101. If you do not own the private keys to your tokens, you do not own them, PERIOD - storing tokens on an exchange can be bad news. If you are not an active trader, there is zero reason to not secure your property in a private wallet to which you own the key. The plethora of wallet options leaves no excuse for not taking control of your tokens. Currently, EOS is an ERC20 token, so creating a wallet can be as simple as installing the MetaMask browser extension, or as complex as setting up an offline wallet using the MEW software on a local machine. You decide for yourself which security system best suits your investment size and tech expertise. Hopefully this convinces you to not store tokens on an exchange! Now let’s talk about launch day and the possibility of multiple chains and what happens to the 3 different types of EOS holders. Before we get deep into the multiple chain scenario, let’s first mention that there will be some potential for exchanges to be apathetic about converting your ERC20 tokens into proper EOS even if there’s just one chain. There is no guarantee this launch will go smoothly, and your tokens will be forgotten or held in limbo for an unknown period. Let’s say ACMEex runs a pretty decent campaign to be a block producer, yet fall short of the top 21 on EOS1 chain. ACMEex decides they want to round up some other large Asia based block producer candidates and create EOS2 to compete. 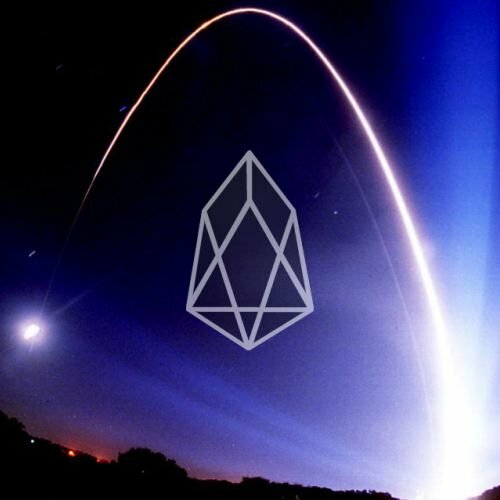 Finally, some mid level block producer candidates decide to band together and create EOS3 but fail to gain wide adoption. Which token do you think ACMEex will feed you first? Well, EOS2, even if it ends up being a secondary public chain.They have a vested interest to try and make EOS2 the winner and take their spot in the top 21 block producer rotation. Will they eventually give you EOS1? Probably if I am being perfectly honest, but there is no guarantee. Will they give you EOS3 tokens to match your original stake in EOS? Highly unlikely. You’ve just missed out on accumulating and having say in two other EOS blockchains. This doesn’t even account for the fallout that would happen if ACMEex voted your stake into both EOS1 and EOS2 in order to win a block producer position. Those tokens are locked in, and cannot be redistributed, save the trickling back schedule over 6 months. Does this sound like you have any sense of control in the EOS ecosystem? Your answer should be a resounding no. Things are much simpler but you give up some valuable rights and add complexity to recovering your property. You will eventually get tokens on all three chains; however, the process for actually logging in and broadcasting a transaction on the network will be mired in doubt for hours, days, weeks or longer. Block.one has hinted at, but not given any real workflows for this transition, and one option presented could mean exposing your ETH private key to claim the tokens. This opens you up to security flaws, and it gives you no say in the early days of a token you feel has promise. You will not get to participate in the initial block producer voting or potentially validate tokens on EOS2 and EOS3. No matter how it shakes out, those tokens are likely to have some value greater than zero and you will delay your access to them for an unknown amount of time. You wake up, grab a nice cup of coffee. You pull up your countdown to launch of what you consider to be EOS1 and you prepare to open your EOS wallet of choice. 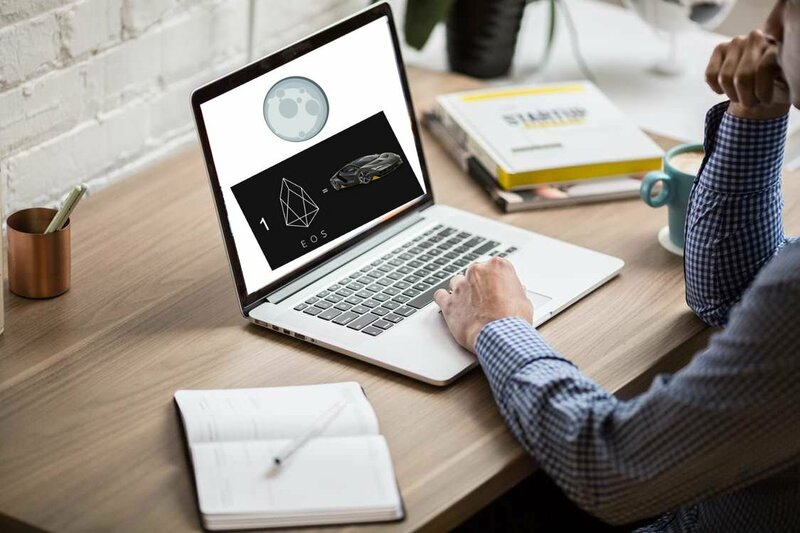 You prepare to type in your EOS public key and retrieve your EOS private key from the waterproof and fireproof storage method of choice. You start hunting and pecking away as you transcribe your private key to take ownership of your shiny new EOS tokens. You cast some votes for block producers on the EOS1 chain and you sit back to finish your coffee. By the time the cup is looking empty, you see a flurry of Twitter activity that ACMEex is launching a new chain because they did not like the outcome of block producer voting. Hmm, interesting, that could gain traction. You head back over to your new EOS wallet, and point it at the new EOS2 chain. You sign a transaction and you wait to see if EOS2 gains the 15% required for being a proper EOS public chain. Finally, you come back a bit later and see EOS3 emerge. Perhaps they’ve announced a major change to the expected governance model and will be honoring one account is one vote for block producers. Wow, that could really be in interesting use case, so you point your wallet at the chain and sign your transaction. It may or may not get to 15% acceptance, but it’s all a grand experiment. Job done, now you sit back and let the chains figure out and fight for dominance. Either way, it doesn’t matter for a personal property standpoint, because you have stakes in them all and can even involve yourself in the early governance structures of these chains. The EOS2 and EOS3 chains will not likely share the same token value as EOS1, but there is a decent chance that their value is greater than zero. Congratulations, you just increased your holdings, secured your property and took the future in your own hands. The difference between the final two hodlers in this scenario is approximately 15-20 clicks using the MEW interface, and perhaps less if you register through the token sale site. Ask yourself, do I care about securing my life, liberty and property? I hope after reading this you’ve come to the conclusion that yes, yes you do. Andrew M can be found in EOS Telegram for token holder support. He recently started EOS Atlanta, a group with an announcement coming soon. EOS Go is dedicated to uniting the EOS community towards launching EOS and beyond. Software company block.one is creating EOS.IO and releasing it as open source code; thousands of individuals will need to come together to bring this new "internet of value" to life.